The book starts of with an all too real terrorist(?) attack quickly followed by another attack on a mosque. Whilst everyone else is trying to find the bomber MacReady is sidelined after he is asked to investigate a knife attack. As with all my reviews I will not spoil it for anyone by giving the plot away but needless to say everything is not how it seems. 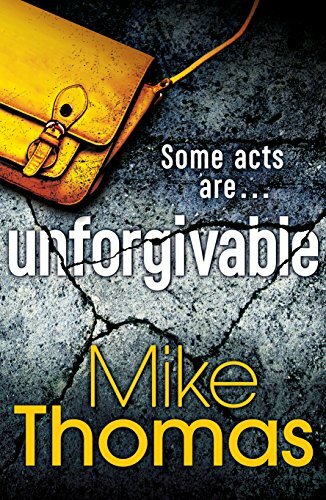 Unforgivable is a thriller that twists and turns the reader through interconnected story lines that lead to a fantastic ending. Its one of those books that you really want to get to the end of but when you do you are so disappointed that its finished you want to read it again. The story felt so real, I felt totally immersed into the book I was there dodging the shrapnel and listening to the briefings standing next to Will MacReady. Really loved it and cant recommend it enough. From one expat living in Portugal to another a massive 5 stars.